A doula is a trained and professional labor supporter. Doulas are not medical professionals. They are trained to support women in labor emotionally, physically, and educationally. No matter which model of care you use for pregnancy/childbirth, the medical professionals will have someone to answer to. They all have their own requirements and laws--they must all dot their "i"'s and cross their "t"'s. If we're being honest, they have your best interest at heart to a point. There comes a point when the best interest is in that of the birthing center, hospital, or any legal requirements. Many times those requirements are in your best interest, but there comes a time when they are not. A doula is yours. She does not belong to a hospital or birthing center. She doesn't have fine print to adhere to. She is simply there to support the mother and father throughout labor (and usually pregnancy/and the postpartum period as well). A doula will listen to your wants and needs. She will help you find/use your voice throughout the process and she will give you support when you need it. A doula is there just for you. A doula never leaves the mother's side during the labor process. She is there for constant support. She offers the support the mother and father want/need. If the mother desires an unmedicated birth, the doula will support her--offering comfort measures and more throughout the process. If the mother's labor stalls, the doula can offer support through different laboring positions to get the labor to progress more naturally. We decided on a doula at the last minute. An unmedicated birth was very important to me and I wanted to stack the odds in my favor of accomplishing it, I read those statistics and knew that I had to give myself the best chance possible. 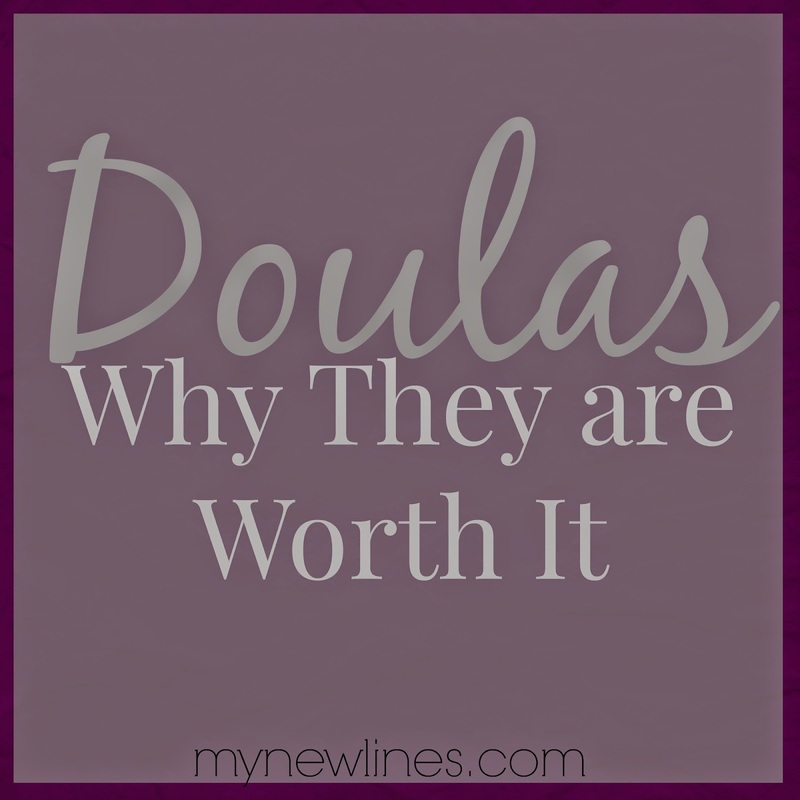 Doulas can be pricey and we certainly weren't in a position to afford one. Luckily, you can find doulas that are non-certified that are willing to work with you at a much lower rate (sometimes even for free). 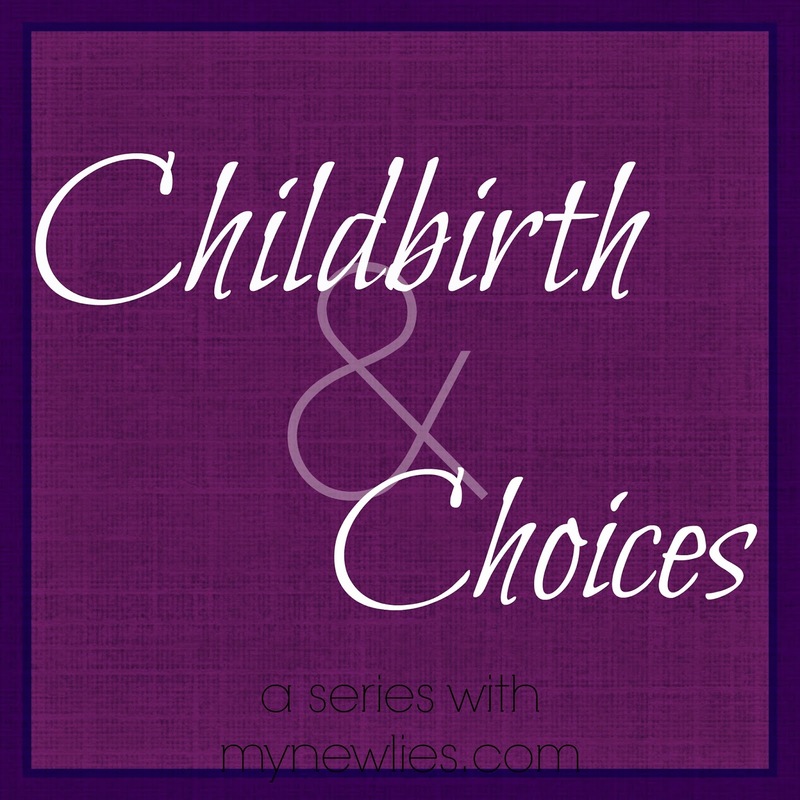 Hopefully your health care provider or childbirth educator can help you find a good one. Since doulas aren't medical professionals and do not assist in the actual delivery of the baby, I didn't care whether or not my doula was certified. In our situation, both our child birth educator and one of our midwives helped us find our way to our doula--she came highly recommended and I couldn't have been more grateful. I found that in labor, I could manage the pain with the techniques that I'd learned and practiced. Zach was a great support for that and I did just fine managing the pain until I became exhausted. It was too late for drugs by the time I started entertaining the idea. When my midwife asked why I was asking about them I said, "I'm just so tired. I just need to rest for a minute so that I can continue to do this." As wonderful and supportive as Zach was, I needed that extra support from a doula. I hadn't really given much thought to dealing with contractions while being exhausted and that's a whole different ballgame. I am a huge supporter and believer in doulas. For more information see my sources below.